One of the original WoolSafe Certified Tutors Julie has a long standing reputation for delivering excellent training courses. She has been a supporter of The WoolSafe Organisation for the whole of her career in the textile industry. 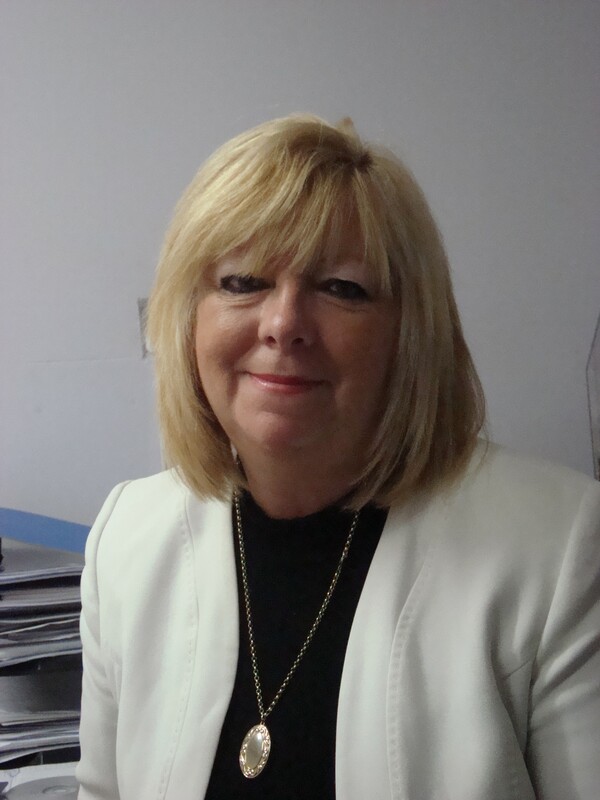 Julie has spent almost 30 years in the carpet, upholstery and restoration industry. For 27 years she worked for a major International Cleaning Chemical Manufacturer who specialised in specific products for the textile and restoration industries. Her role was National Sales and Marketing Manager. She was responsible for building sales and technical training and support for distributors and end users in the United Kingdom and across many European countries as part of her role. In 2016 she set up her own business offering independent training and consultancy to the industry. Her courses cover a whole spectrum of industry related topics including WoolSafe training and many of Julie’s other courses are offered through the WoolSafe Academy. 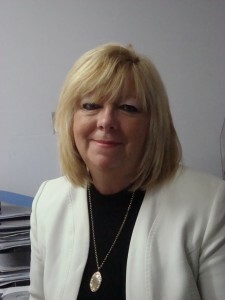 Julie’s company Modular Training Solutions is a corporate member of the N.C.C.A. and supporter of I.I.C.R.C. They offer Colour Repair Training and manufacture the only colour repair kit made in the U.K., along with their other courses and develop unique products for solving specific technical problems.